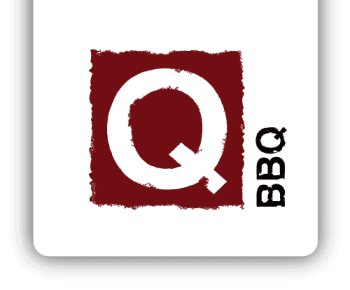 Q BBQ is coming in from the suburbs. The barbecue joint, which started in La Grange nearly five years ago, is opening in Lakeview. It will be the third spot for Q BBQ, which also has an outpost in Naperville.